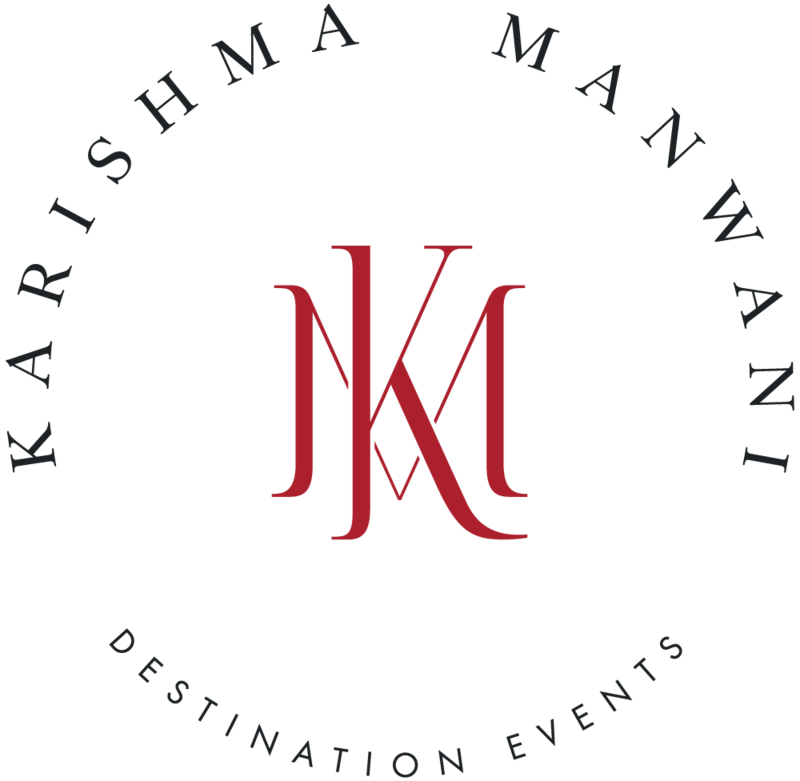 Here at Karishma Manwani Destination Events, we specialise in creating elevated destination events and weddings that are truly unique to you. Throughout your entire wedding planning process, we’re here to guide you, keep you and the vendors on schedule and execute a flawless event, leaving you and your guests with memories that will last a lifetime. A huge ‘thank you’ to you for making this wedding such a spectacular one. None of it would have gone so smoothly had it not been for you and your hard work. It was a pleasure to work with you.